Talk about being a tease! 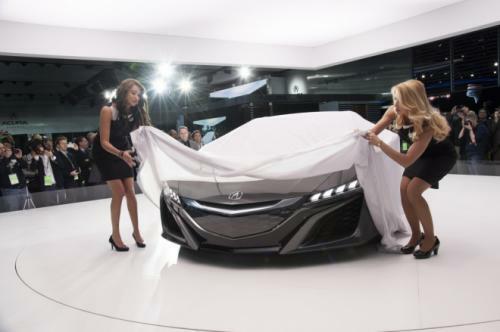 The Honda NSX Concept Car awes crowds at this year’s 2013 Detroit Auto Show. We’ve seen spy shots, sketches and videos but this is by far the most complete development we’ve seen yet. 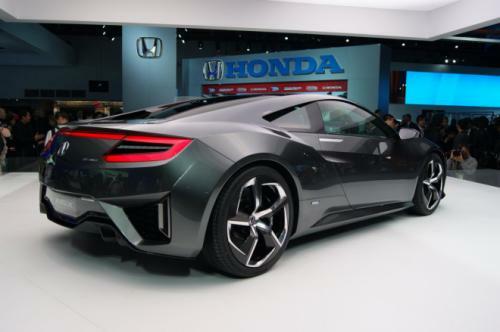 First thing you will notice about the Honda / Acura NSX Concept Car is that the body has practically kept the same lines from the other versions you’ve seen. In terms of major differences, we can see new carbon-fiber accents, and a more aggressive and sharp bumper. 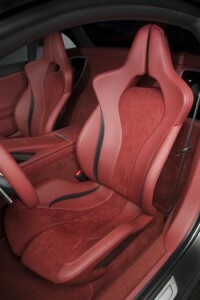 But you see, its the interior that we’re totally in lust with. The carbon-fiber elements never get old. Even if you’re a grown man, nothing is going to deter your inner-boy-racer. 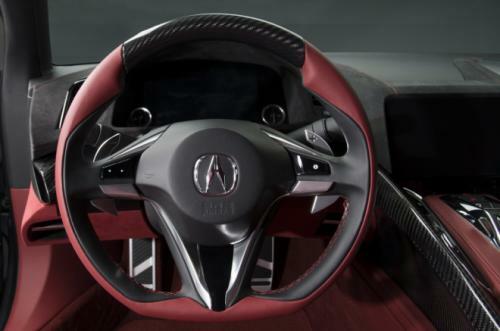 This NSX Concept Car sports a minimalist cockpit relative to most other super cars. The interior also features selected areas of plush trim for maximum comfortability and the kind of luxury that ensures you’ve bought a man’s car. 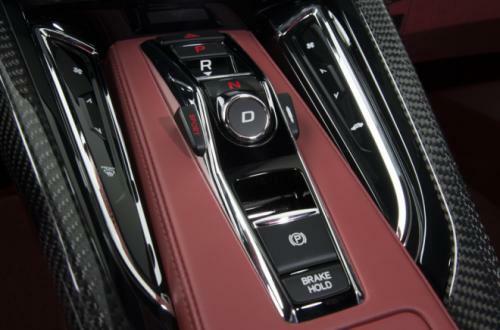 The shifter is a push button contraption and the production NSX is said to have a sleek touch-screen interface. The carbon-fiber elements never get old. Even if you’re a grown man, nothing is going to deter your inner-boy-racer. In regards to the NSX’ power mill, its what you remembered it as if you’ve been keeping up with the Concept Car developments. The mid-mounted V6 will be a hybrid transmission; a 7-speed dual-clutch. Three electric motors will ensure that hybrid power provides ample voltage, where two of the three will power to front wheels, and the third for the transmission. The driver will also have the option to switch between all-electric or all-gas mode. The original purpose of the Honda NSX when it was first designed and released in the beginning of the 90s, was for it to be practical supercar, suitable for daily use. Since then, it has witnessed many great milestones and unlocked memorable achievements. It was when the car enthusiast scene slowed down that resulted in its seize in production in 2005. But plans were soon under way for an NSX successor, but the GFC of ’08 and 2009 put a halt to that almost immediately. 5 Years have past and Honda is ready to commit to a 2015 scheduled release. You can rest assured that DBA is going to follow the NSX developments from Honda / Acura closely. It was a hero car then and its still a hero car now. 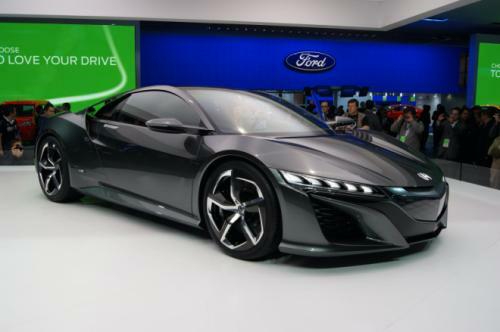 Are you liking the NSX Concept Car? Tell us what you think! Or perhaps you have an NSX now? Well what are you waiting for? Download our online catalogue now (clickity)!